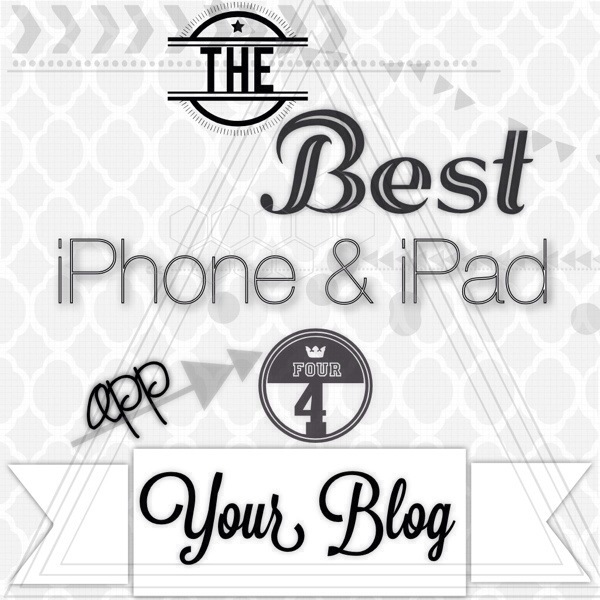 Rhonna Designs–My Favorite iPhone App Ever! I love finding new amazing apps! I found Rhonna’s app because it was a top recommended app through Apple. It is wonderful for designing uber cute “stuff” for your blog. It’s also great for editing pictures! 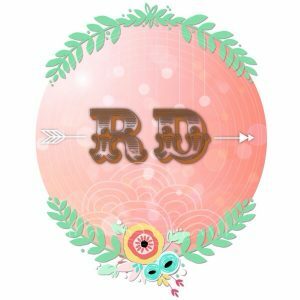 She makes everything ultra customizeable and offers TONS of adorable graphics and fonts! If you follow Rhonna on Instagram @rhonnafarrer she offers great editing and tutorial advice…there is so much available to do with the app a few tutorials are a good idea! I love that she lives just a few hours north of St. George too! Maybe one day I’ll get a chance to meet this amazingly creative woman! I would love to hear if you’ve tried Rhonna’s app or what some of your favorite blog apps are! This entry was posted in Chic Nails, Life and tagged best iphone app, blog graphics, blog ideas, blogging, rhonna designs, rhonna farrer. A Fun Edgy Look for Halloween!